I love to visit the beach in the summer! One of my favorite things to do is to stroll along the shore early in the morning and gather seashells. But then, I’m left with soooooooo many shells that I just can’t part with. So, of course, I bring them to school and set up a sorting station! 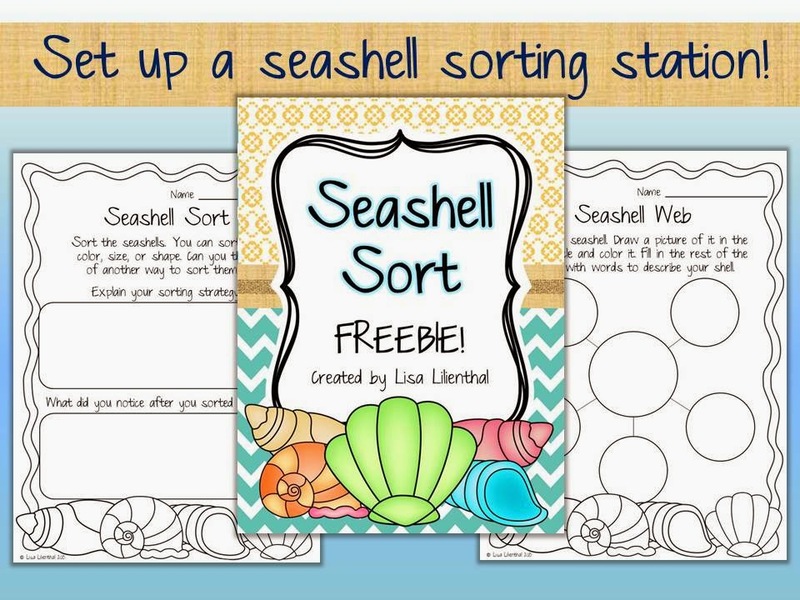 Here’s a fun seashell sorting station freebie for you to download. Don’t have shells? Many of your students would love to contribute to your shell sorting station with treasures from their own beach vacations. I hope you and your students enjoy this fun freebie!